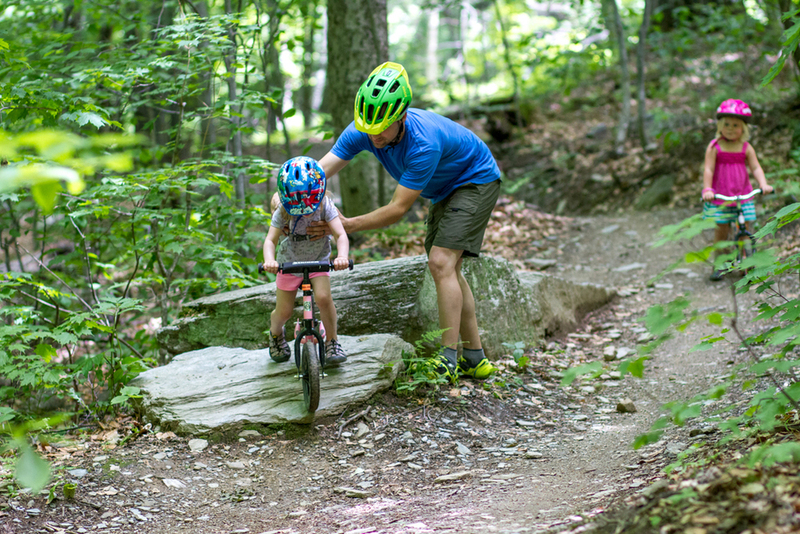 Welcome to one of Vermont's sweetest multi-use trail networks. The Mad River Riders' nearly 50 miles of trails link and loop throughout the Mad River Valley, connecting our special places with fun sustainable biking, hiking, skiing and snowshoeing routes for all abilities, including the beginner-friendly and expert-fun Blueberry Lake trails in the Green Mountain National Forest, classic technical trails at Eurich Pond, Chase Brook Town Forest, Camel's Hump and Phen Basin State Forests and new flowy classics starting at Lareau Farm. The Mad River Riders are a founding chapter of the Vermont Mountain Bike Association and have official partnerships with; the USFS-Green Mountain National Forest, VT-Forests, Parks & Recreation, the Mad River Valley Recreation District, the towns of Duxbury, Fayston, Moretown, Waitsfield, and Warren, the Catamount Trail Association, Mad River Path Association, VAST, the Vermont Land Trust, Trust for Public Land and numerous private landowners, yielding one of the broadest coalitions of landowners, land managers, and recreation and conservation groups in the US. Through these collaborations, we are able to steward the largest multi-use trail network in the MRV, with new trail building every season to better connect the existing systems and our community centers. 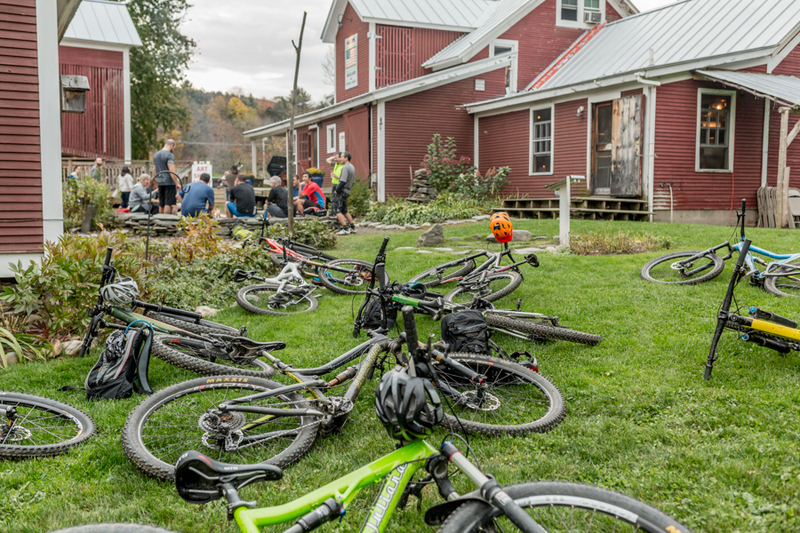 We are also part of the Velomont group of VMBA chapters and the VT Hut Association working to link Killington to Stowe, through Killington Mountain Bike Club, Green Mountain Trails, Rochester and Randolph Sport Trails Association, MRR, Waterbury Area Trails Association and Stowe Trails Partnership. Please become a member, volunteer your time and join our email list to learn more about the trails, events, rides, and building and maintenance projects. Donations to the Trail Fund will help build Evolution Phase 2 and so much more fun to come.